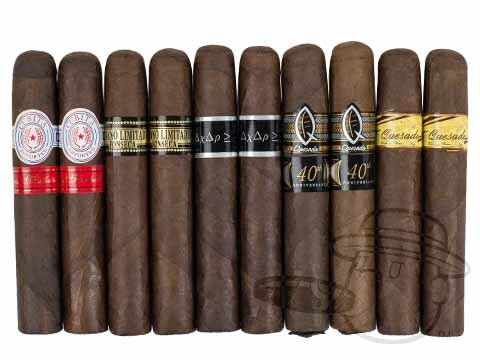 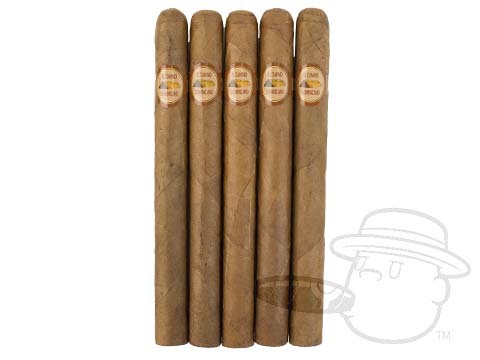 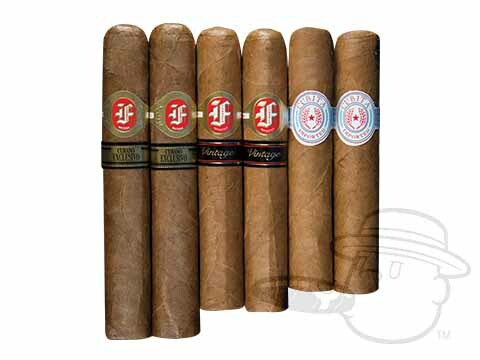 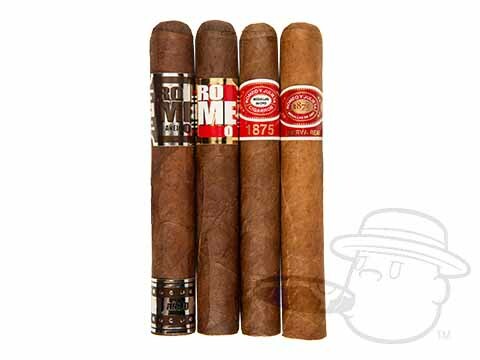 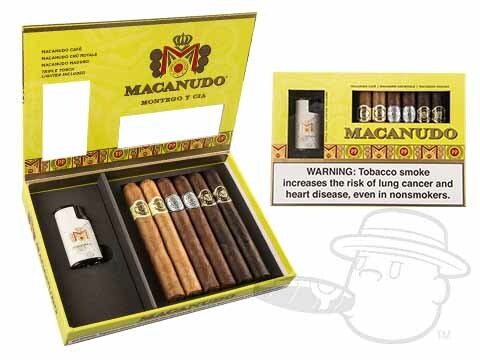 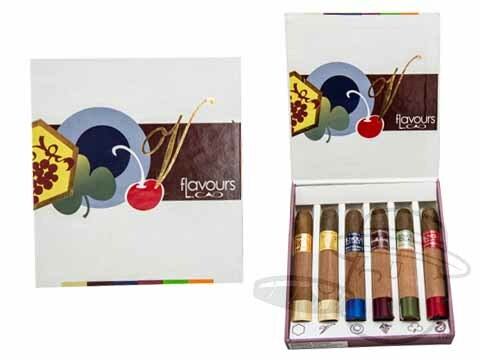 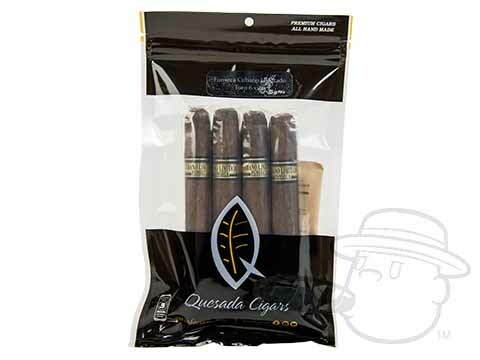 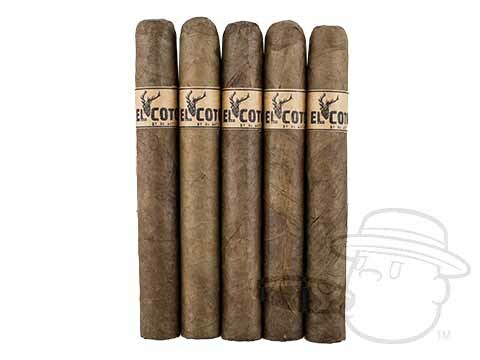 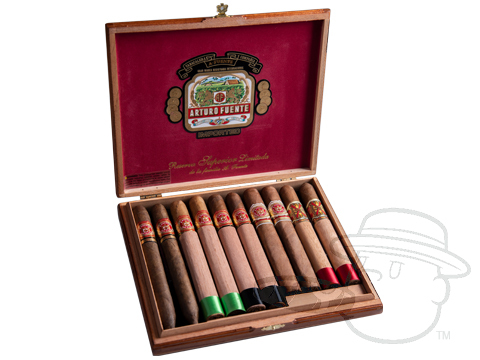 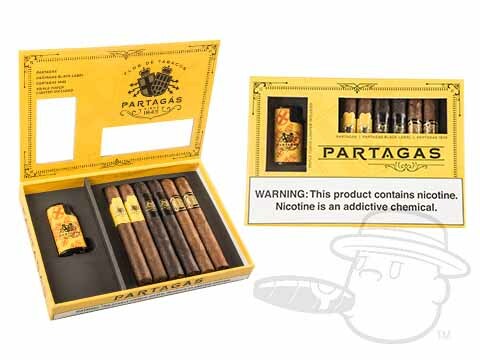 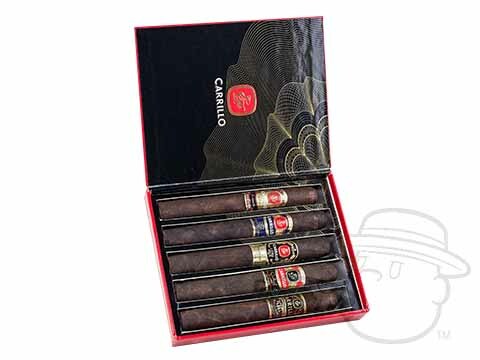 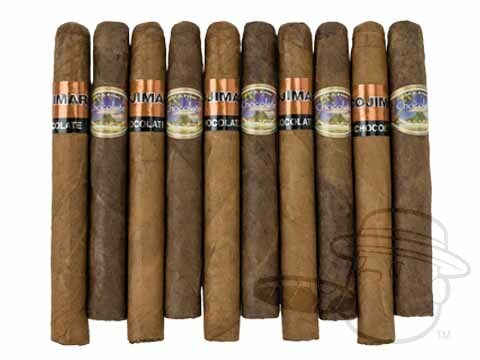 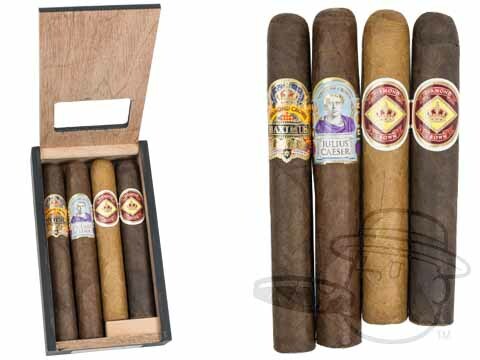 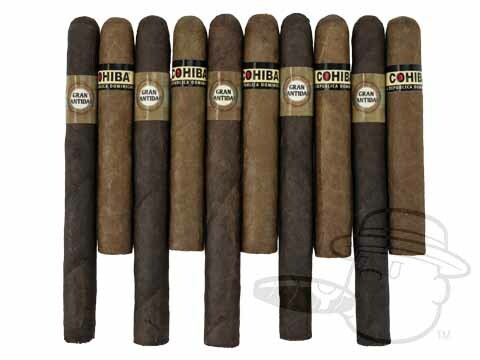 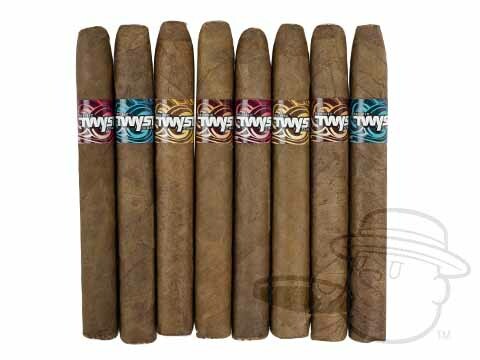 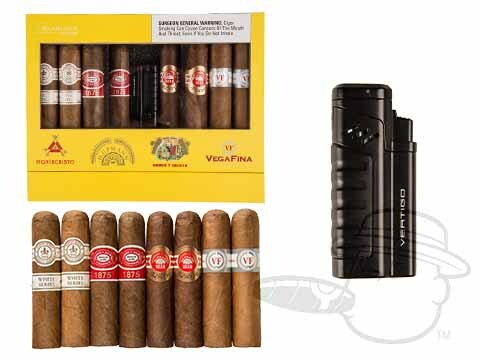 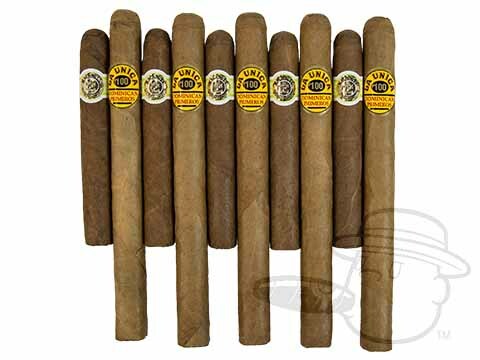 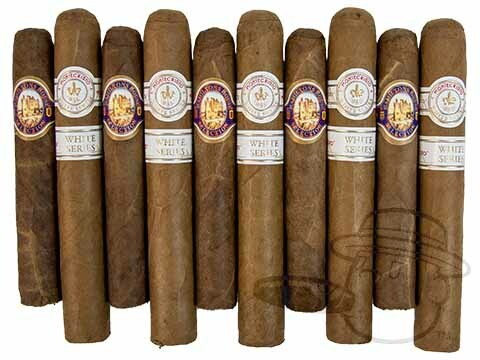 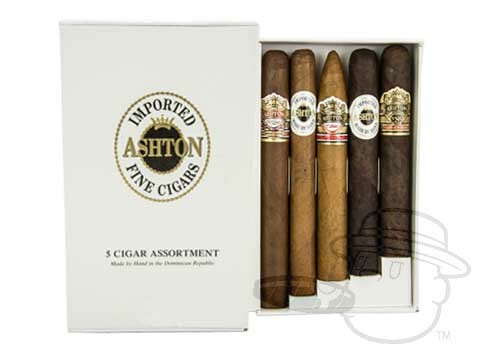 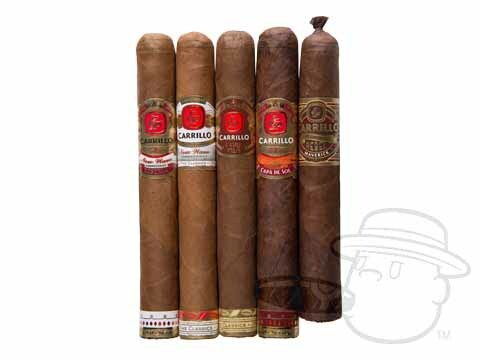 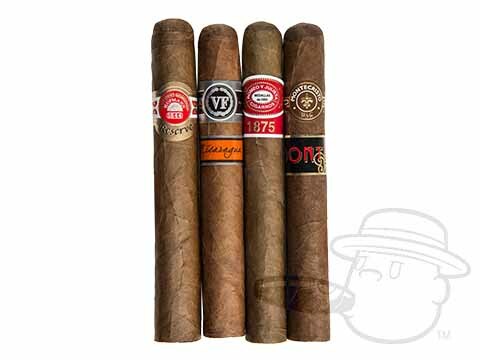 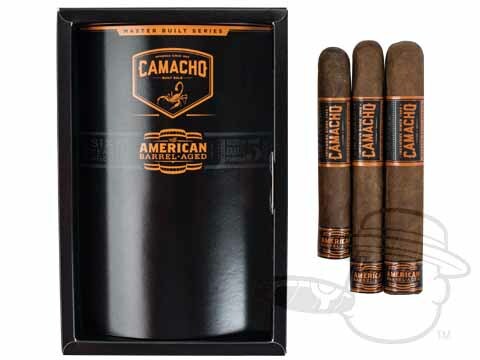 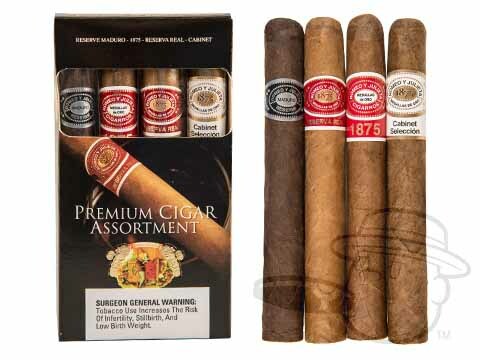 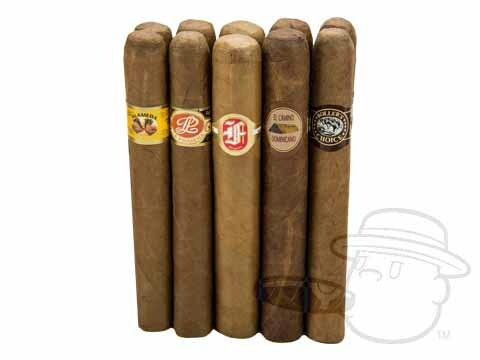 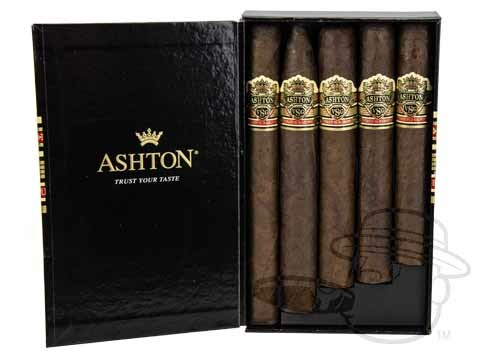 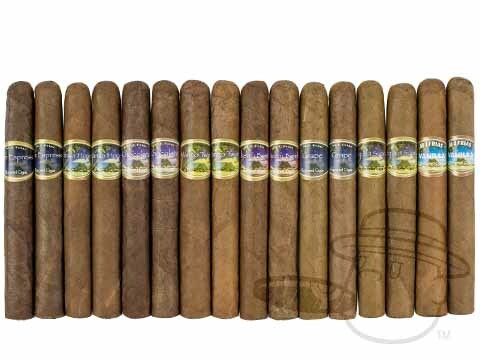 Find the best deals and lowest prices on Dominican cigars from the top brands right here at BCP. 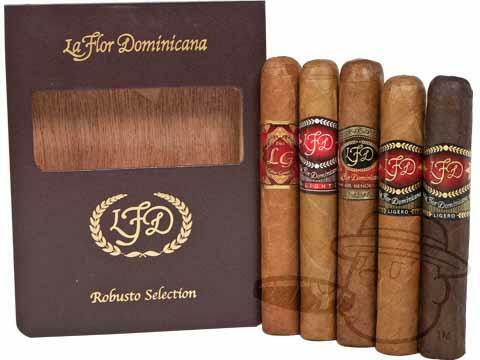 Famous for their smooth-smoking qualities and great balance of flavors, Dominican Cigars are among the most sought-after in the world, and for very good reason. 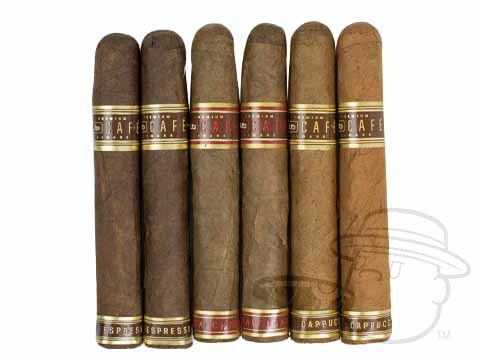 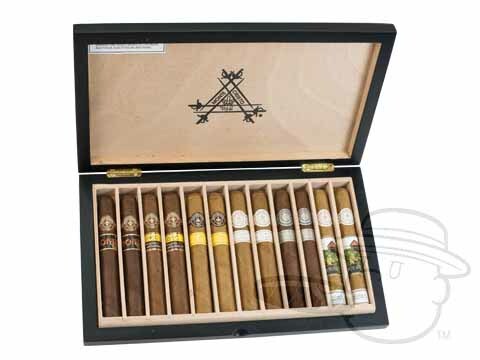 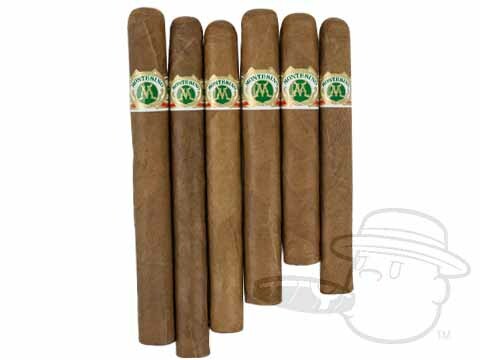 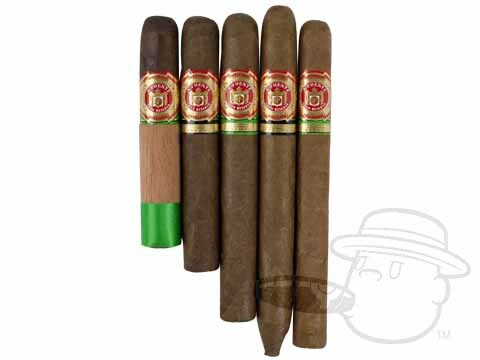 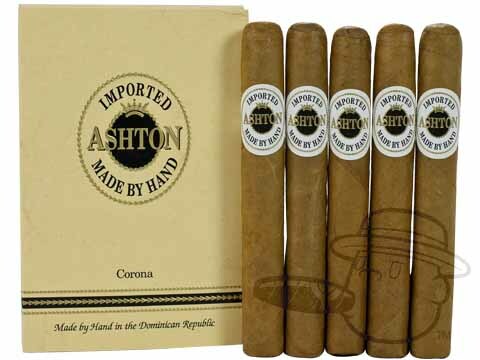 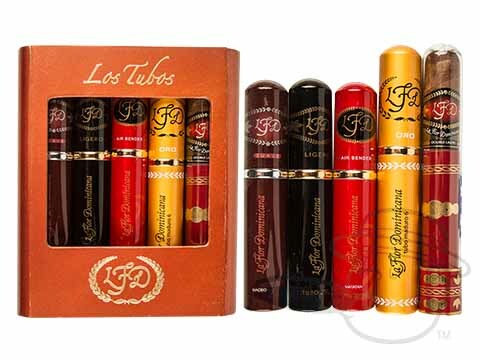 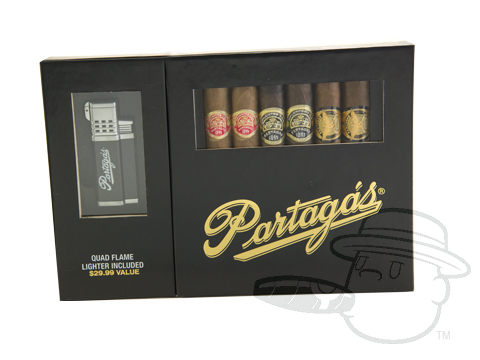 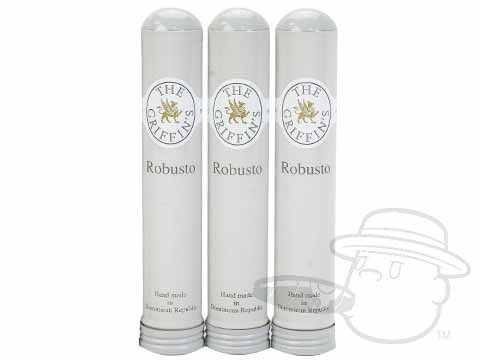 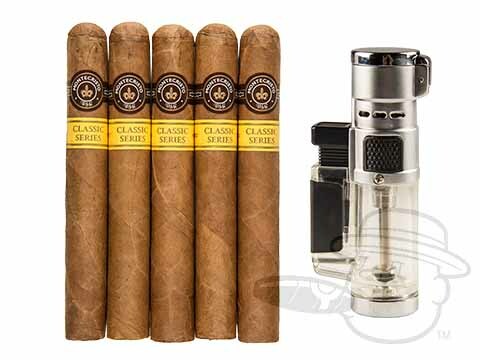 Great handmade Dominican cigars from industry-leading brands like Montecristo, Arturo Fuente, Opus X, La Aurora, Aging Room, and many more are in stock and ready to ship now at Best Cigar Prices.